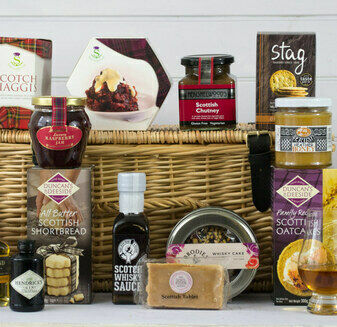 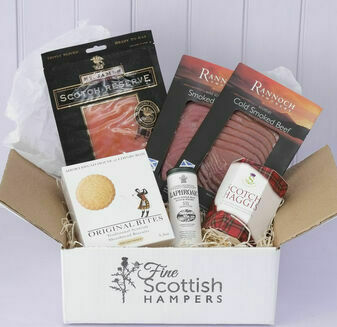 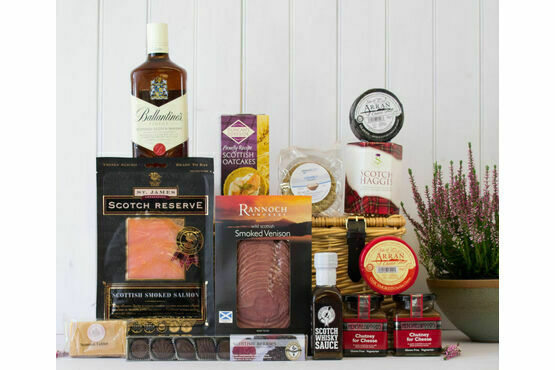 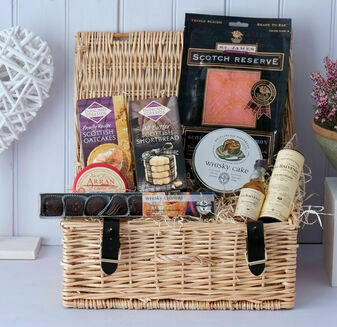 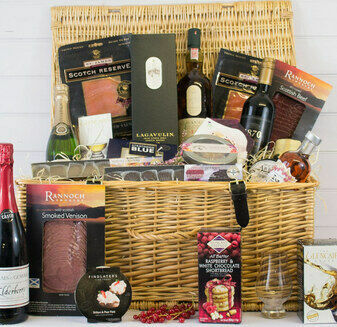 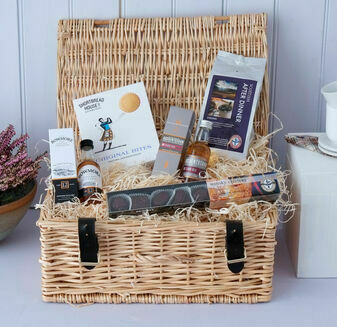 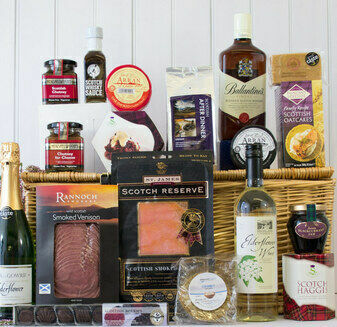 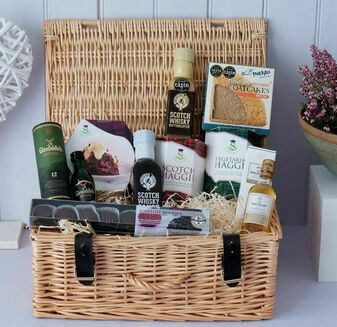 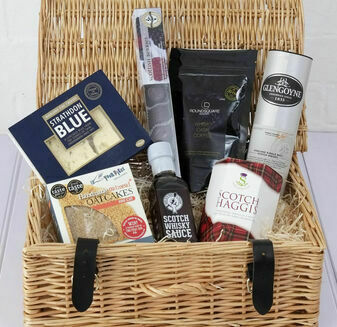 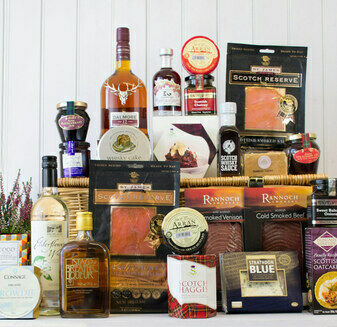 This Scottish Traditional Gift Hamper is full of homegrown delicacies from the Highlands and surrounding regions. 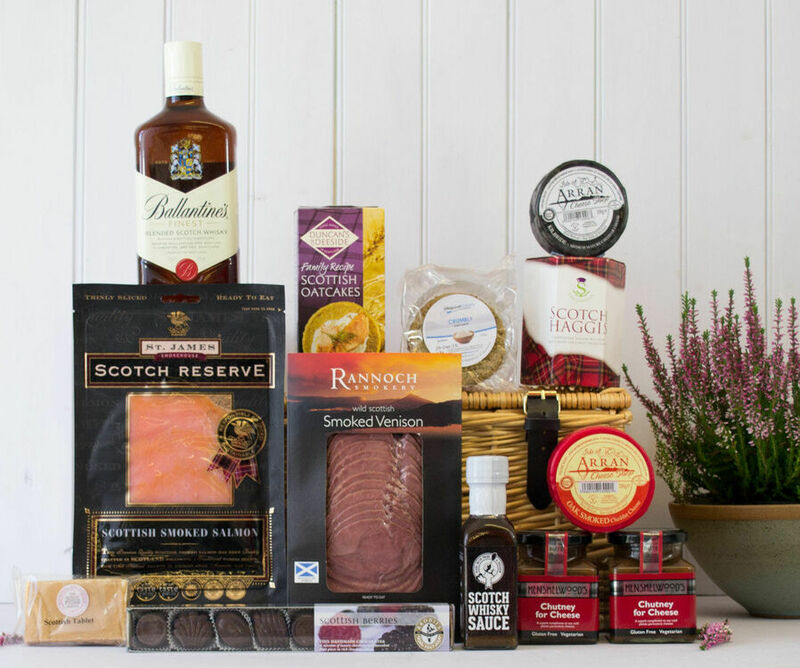 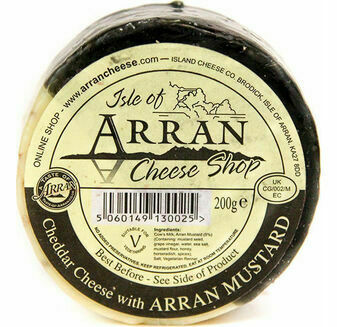 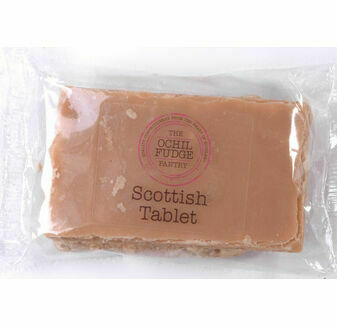 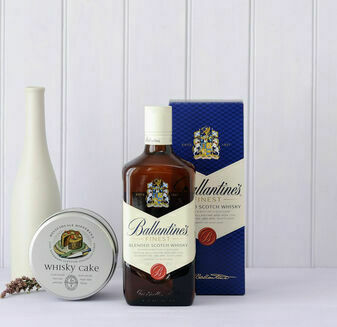 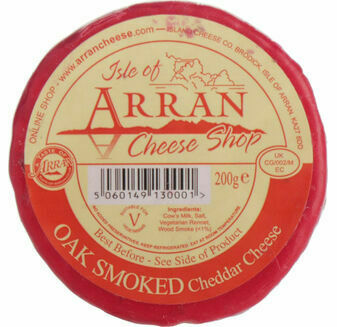 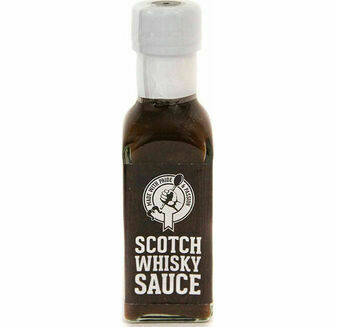 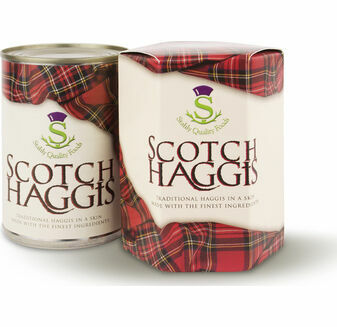 This will make a wonderful gift for someone special, offering some of the finest flavours and textures that Scotland has to give. 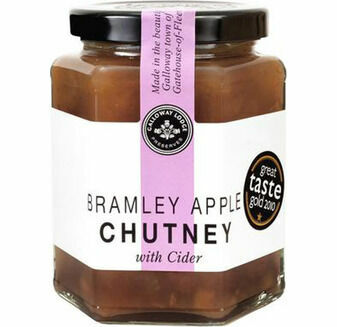 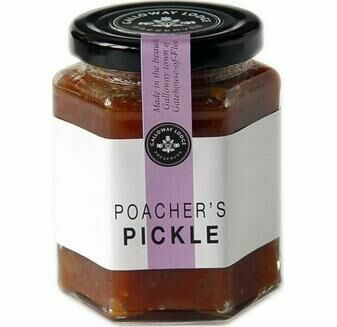 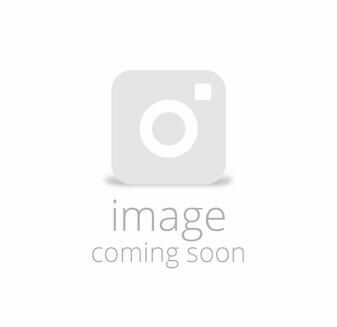 Please note; Galloway Lodge Poachers Pickle and Bramley Apple & Cider Chutney replace the Henshelwoods chutneys, and Duncans of Deeside's All Butter Shortbread replaces the Ullapool Crumbly Oatcakes , as shown in the image.